This months featured member is Chris Slater of Why Video?. Find out more about Chris, Why Video? & what they can do for your business. Listen to our latest podcast. 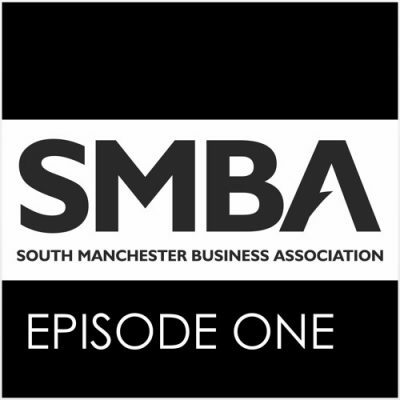 The South Manchester Business Association (SMBA) was established 20 years ago as an independent business networking group for the South Manchester area. Since then, the economy has changed – but our values haven’t. We promote, enhance and increase the profile of our members’ businesses by introducing them to potential customers. New members quickly feel part of the group and enjoy the benefits of belonging to SMBA, including support and advice from others who have proven business development experience. Interested in becoming an SMBA member? Get in touch with us and we’ll help get you on board. Join Here or find out more here. Take a look at our directory of SMBA members, find out more about them and the company they represent. If you’re looking to join, have a question or want to get in touch with the SMBA this is the place to be.